Many people live with fears and anxieties compromising the quality of their lives and relationships. This stress often manifests into physical, nutritional or emotional imbalances resulting in illness or a lack of energy. Health professional Robbie Chapman, practices and teaches both these modalities, re- establishing balance and harmony, offering her students and clients an opportunity to live their lives more fully, openly and honestly. 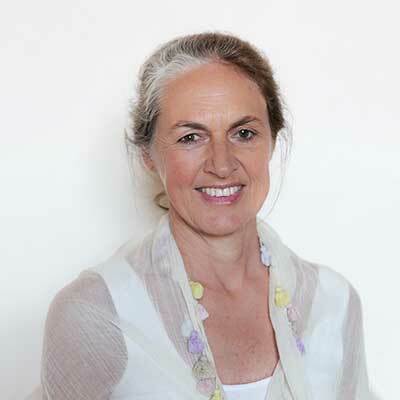 Robbie has been working in the natural health profession for over 27 years. She believes that “we owe it to ourselves and those around us to open to change, let go old patterns and live fully in the present”. Kinesiology is a holistic health therapy which identifies imbalances or blockages in the body’s energy system – emotional, structural, nutritional, mental, or electromagnetic. These energy imbalances can have a great impact on a person’s quality of life. Through testing the integrity of muscles in the body, Robbie can assess where these imbalances and blockages are located and more importantly their underlying causes. This identification and subsequent release, results in clients achieving a state of equilibrium – the place where your body and mind can and heal, allowing you to feel lighter, calmer and more confident of who you are, from the inside. Kinesiology is a non-invasive therapy and is suitable for children. Robbie practices Kinesiology on a one to one basis in a lovely quiet space located in Bondi Junction. This supportive environment allows you to relax and healing to take place. 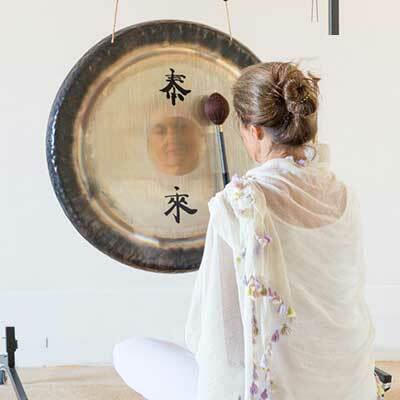 Kundalini yoga classes aim to energise, de-stress, awaken and prepare you to live a fuller life. Combining powerful breathing techniques, mantras, postures and meditation, Kundalini Yoga can help students achieve their true potential. Brought to the West by Yogi Bhajan, Kundalini Yoga is considered to be the most comprehensive of all yogas. It is the fastest way to establish an aligned relationship between the body, mind and the soul. Beginners or experienced students are welcome to all classes.